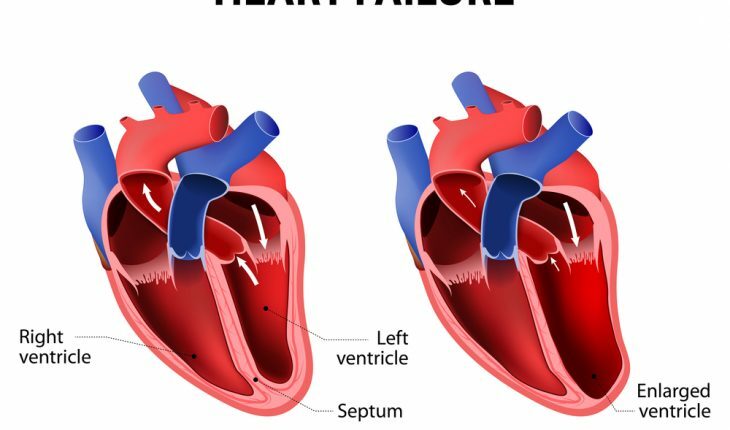 Findings from the Cardiovascular Outcomes Assessment of the MitraClip Percutaneous Therapy for Heart Failure Patients with Functional Mitral Regurgitation (COAPT) trial were published September 23rd 2018 in the New England Journal of Medicine. Gregg W. Stone, M.D., co-principal investigator of the trial and director of cardiovascular research and education at the Center for Interventional Vascular Therapy at NewYork-Presbyterian/Columbia University Irving Medical Center, presented the study at the annual Transcatheter Cardiovascular Therapeutics in San Diego. Other authors: JoAnn Lindenfeld, Vanderbilt University, Nashville; William T. Abraham, The Ohio State University, Columbus; Saibal Kar, Cedars-Sinai Medical Center, Los Angeles; Scott Lim, University of Virginia, Charlottesville; Jacob Mishell, Kaiser Permanente – San Francisco Hospital, San Francisco; Brian Whisenant, Intermountain Medical Center, Murray, Utah; Paul Grayburn, Baylor University Medical Center, Dallas; Michael Rinaldi, Carolinas Medical Center, Charlotte, North Carolina; Samir R. Kapadia, Cleveland Clinic, Cleveland; Vivek Rajagopal, Piedmont Hospital, Atlanta; Ian J. Sarembock, The Christ Hospital, Cincinnati; Andreas Brieke, University of Colorado Hospital, Aurora; Steven O. Marx X, NewYork-Presbyterian/Columbia University Irving Medical Center and Columbia University Vagelos College of Physicians and Surgeons; David J. Cohen, University of Missouri-Kansas City School of Medicine, Kansas City, Missouri; Neil J. Weissman, Medstar Health Research Institute, Hyattsville, Maryland; and Michael J. Mack, Baylor Scott & White Heart Hospital Plano, Plano, Texas. Dr. Stone has received consulting fees from Neovasc, Vlafix, Gore, and has equity in Ancora. Columbia University receives royalties from Abbott for sale of the MitraClip. Additional disclosures may be found in the paper.